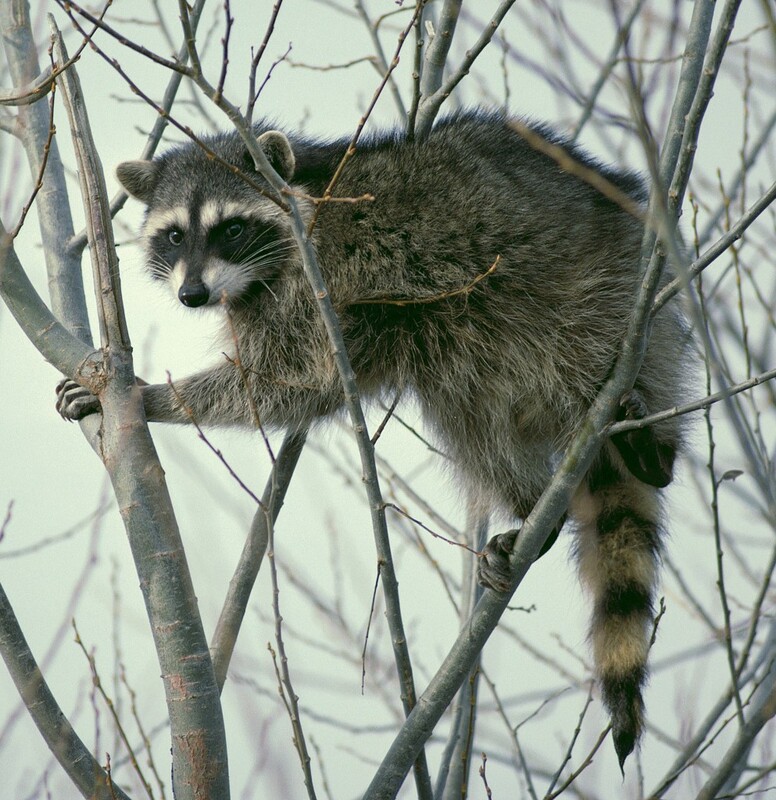 Problematic raccoons, and those who feed them, take note: Bremerton’s crackdown has begun. The city’s new ordinance, which stiffens fines for those who feed the animals and creates a contract with the federal government to neutralize the most dubious critters, takes effect today. The City Council passed the new ordinance 7-0 at its April 2 meeting. For the Council, putting more weight into the fines and hiring a United States Department of Agriculture wildlife specialist for up to 80 hours a year (at a cost of $3,500) was a slam dunk. The thornier issue between Mayor Patty Lent and the Council was deciding who the point of contact for raccoon complaints would be. The Council had been pretty adamant at a meeting the prior week that City Code Enforcement Officer Janet Lunceford should be involved, and that, in a worst-case scenario, raccoon feeders could be hauled before the city’s hearing examiner. Lent asked that the raccoon point person be City Clerk Shannon Corin. She was backed by her Department of Community Development Director Andrea Spencer, who pointed out to the Council that Lunceford has no experience in the animal control field — and has plenty to do already. In the end, the Council did, in fact, budge. Lent would’ve vetoed the ordinance had it crossed her desk with code enforcement involved. That puts the Council in a tough spot — they’d need five of seven members to override the mayor. Plus, the task of implementing the ordinance falls to the city administration. Younger, in a meeting just before the vote April 2 with the mayor, decided the ordinance sans code enforcement was better than no ordinance at all. For now, the City Clerk will be that point of contact. Corin will respond to complaints and refer them to different sources: Kitsap County Animal Rescue, Kitsap Public Health District and the wildlife specialist with the United States Department of Agriculture. Chickens and now raccoons? Now that they got that out of the way, maybe they can finally take a look at those pesky red light cameras, owned and operated by that Australian company with headquarters in Arizona. Or maybe they should just seep it under the rug and go after those pesky seagulls and pigeons. Chickens and now raccoons? Now that they got that out of the way, maybe they can finally take a look at those pesky red light cameras, owned and operated by that Australian company with headquarters in Arizona. Or maybe they should just sweep it under the rug and go after those pesky seagulls and pigeons.